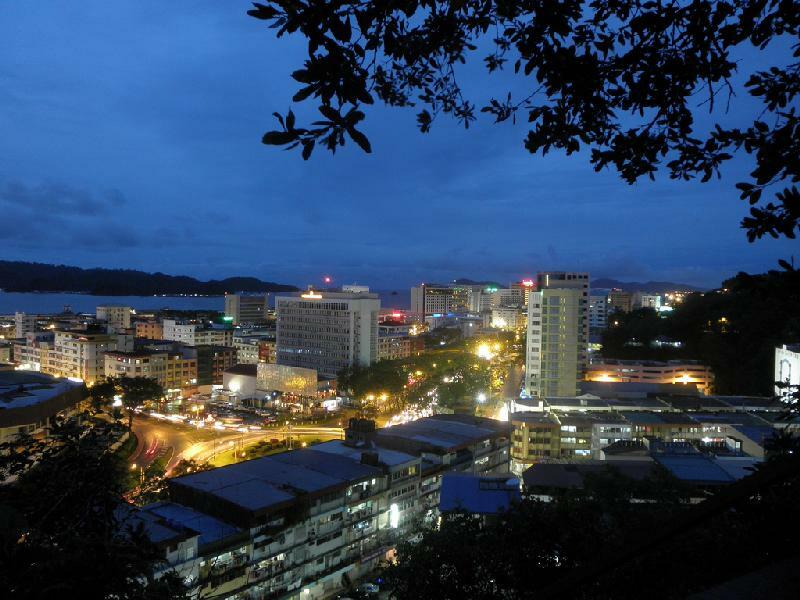 Kota Kinabalu by Night (Evening Tour) | Borneo Trails Tours & Travel, Sabah, Malaysian Borneo. 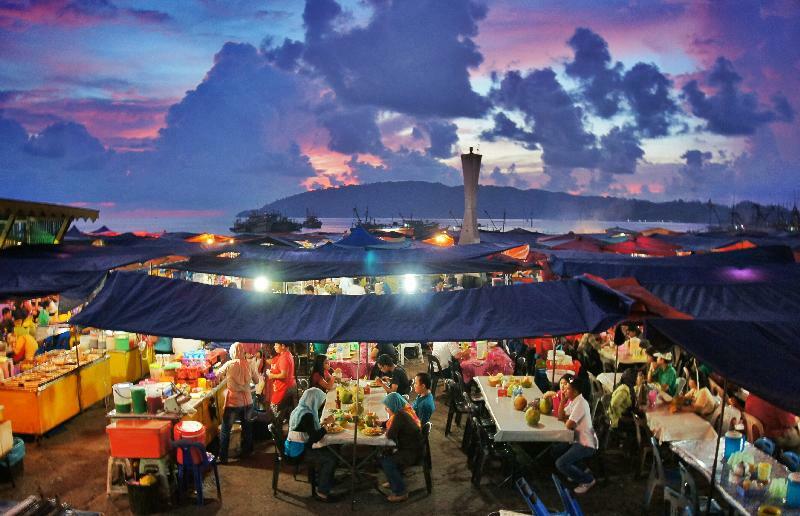 Your tour begins at dusk with a bargain hunt at the colorful night market, where trinkets and souvenirs galore await. Then watch the city nightlife unfold before you, in its entire glittering splendor, from a vantage view point at Signal Hill's observation deck. 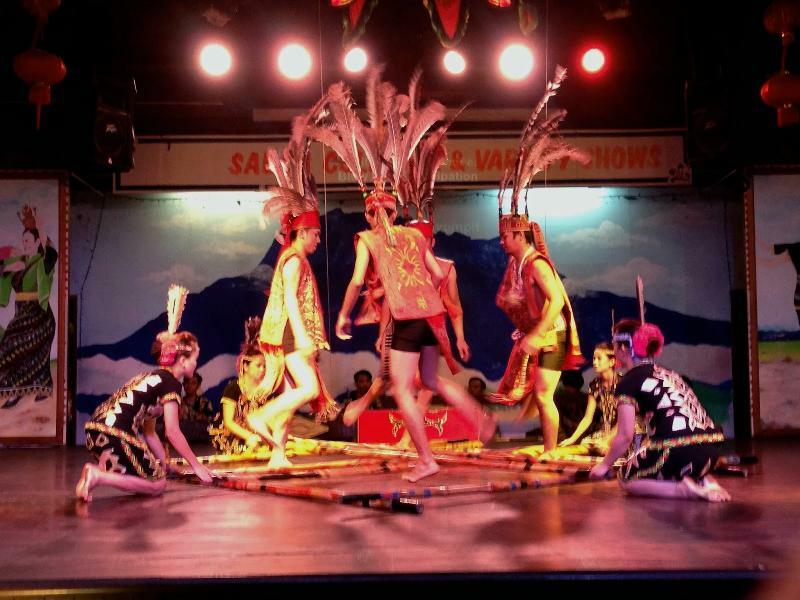 Next, enjoy a sumptuous Malaysian dinner enhanced by a lively cultural performance of Sabah dances. On a final note, spend the rest of the evening at your own leisure painting the town red at any of the city's popular night spots. Exclude: Any Items Not Mentioned. 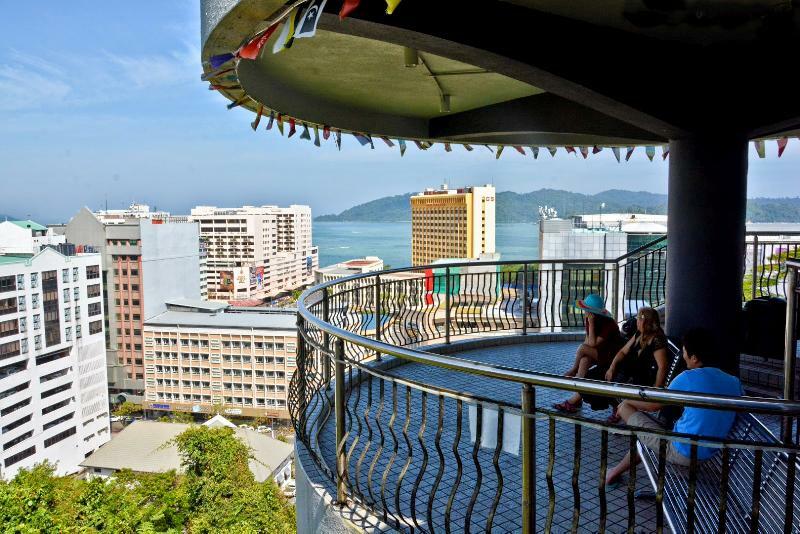 The Kota Kinabalu City Hall authority does not allow big coaches to go up at SIGNAL HILL due to safety reasons.